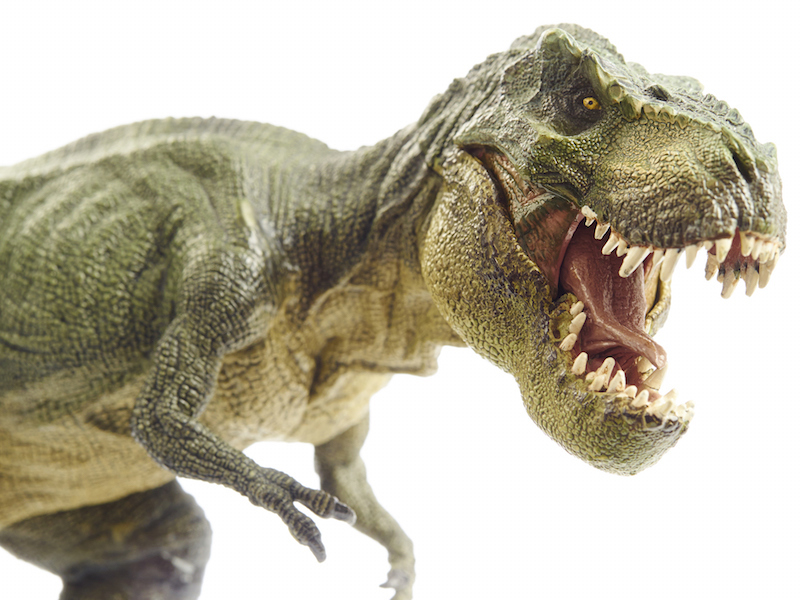 Although it’s been 65 million years since the dinosaurs became extinct, when it comes to communication, it may seem that some of them are still alive and well in your own organization. Here’s one example that I hear all the time from forward-thinking employee communicators. While these communicators are pushing to make their vehicles more dynamic, vibrant and compelling, they get stopped by their senior directors or communication VPs who are stuck in the past, insisting upon a “journalistic” approach to editorial: objective, comprehensive, linear . . . a standard practiced by The New York Times or The Washington Post in, say, 1977. Many of these senior folks majored in journalism, started as newspaper reporters, or had influential early bosses who adhered to strict journalistic guidelines for internal communication. While these ideals are laudable, they’re completely out of date. Ponchos may be back in style, but the 1500-word narrative piece is no longer mainstream. (You can argue with me later about “long-form journalism,” but it’s a specialty, not the norm.) Media are not doing things the way they used to, and neither should we. USA Today established the print standard for easy navigation, colorful graphics and short editorial, and nearly every newspaper and magazine have followed suit. The Internet has taught all of us that we control the experience: whether we skim or dive in deep, we want to decide for ourselves. With a proliferation of media, and an overabundance of email, we’re information-overloaded: we want our information fast and easily digestible. Both magazine and newspaper editorial is 40 to 60% shorter than it was 20 years ago—and, just as importantly, the new editorial approach is modular (sidebars, pull quotes, graphics), not straight narrative. Demonstrate your point by analyzing a publication, broadcast vehicle or Internet site your boss admires. Look at The Wall Street Journal. Or The New York Times (which, by the way, is making a big bet on video). And see how every magazine makes all its articles easy to scan, with descriptive subheads and sidebars or charts on nearly every page. Use employee feedback, such as focus group comments, to support your position. Employees are very articulate about their preferences and needs—they want information presented in a way that’s interesting, easy to absorb and immediately relevant. It’s time to bury the old dinosaur bones once and for all.